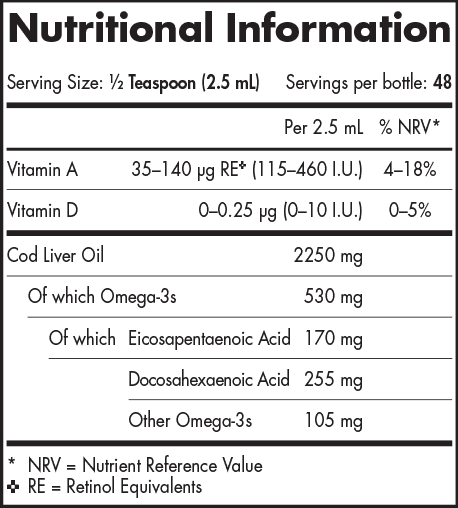 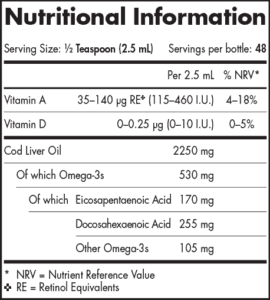 The #1-selling children’s omega-3 in the U.S. is made exclusively from 100% wild Arctic cod (Skrei). 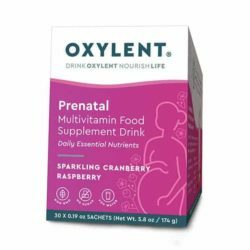 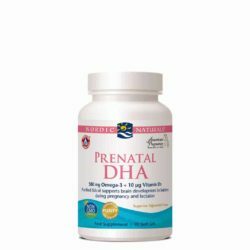 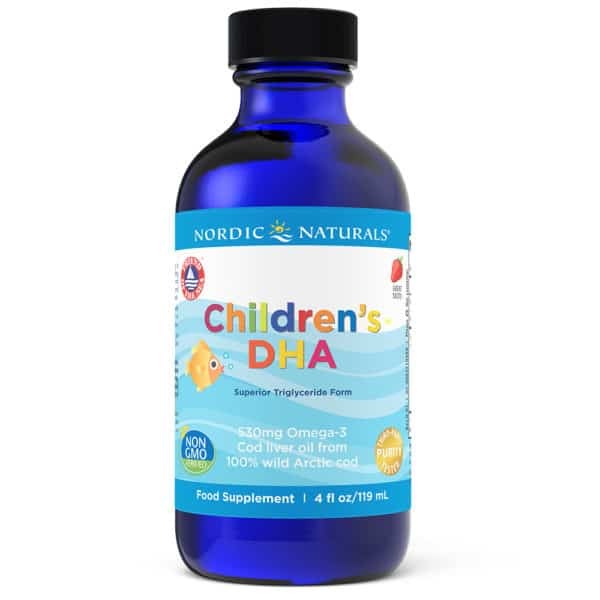 Delicious strawberry-flavoured Children’s DHA liquid is rich in the omega-3 DHA, which is essential for brain function, and is suitable for children twelve months and older. 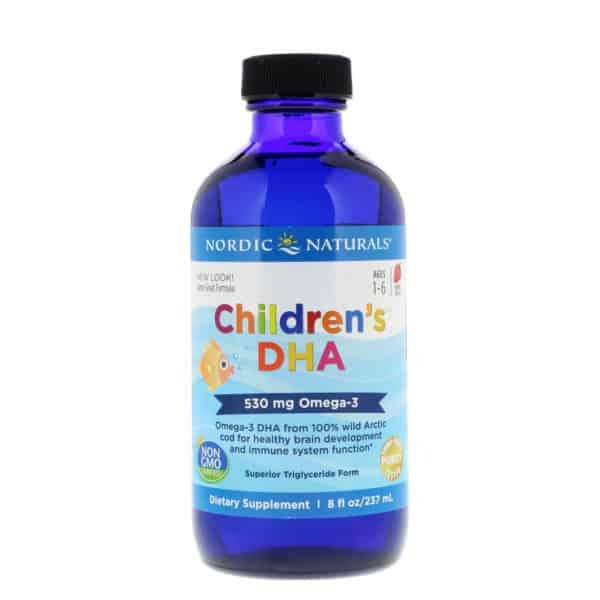 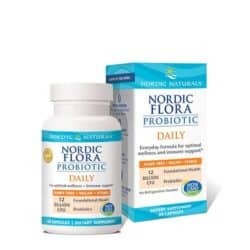 Like all Nordic Naturals fish oils, Children’s DHA liquid is lab tested and surpasses strict international standards for purity and freshness.